Attacking the individual problems may be of some use but they will grow back if the root is missed. The root cause of most of humanities problems is in the character of individuals. All people whatever their religion or philosophy respect the virtues. 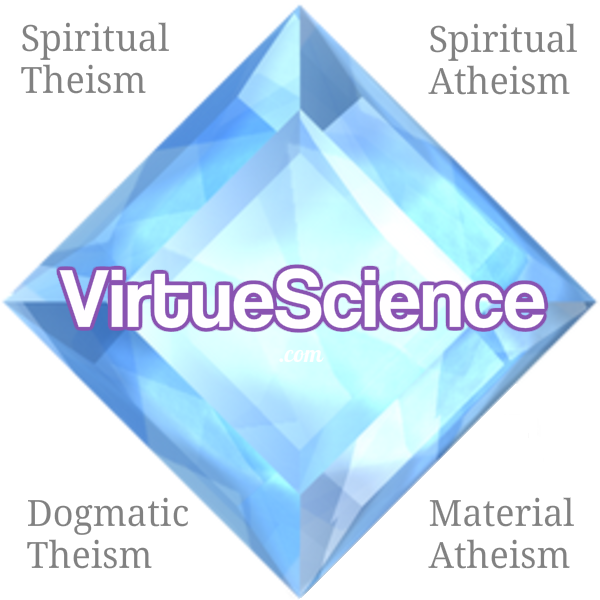 The virtues are the underlying bridge between all belief systems. Our characters can be uplifted via specific techniques. It is worthwhile to deeply study the character, the virtues and vices. Please read my short free ebook for more information: Inner Medicine including inner exercises to heal your character. If you have any questions or comments please post them in the Forum.